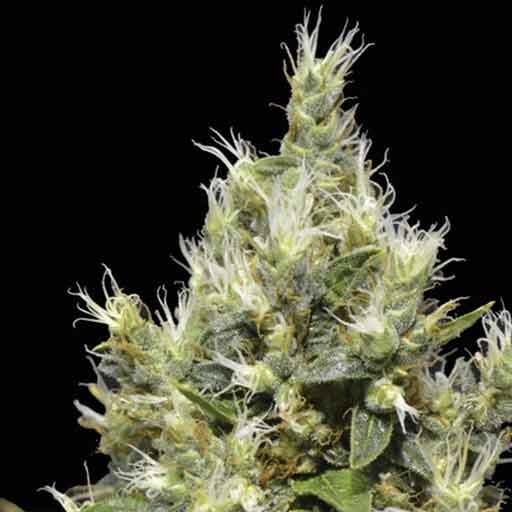 Northern marijuana strain, from CBD Seeds seedbank, is our version from the popular Northern Lights that became famous, in Dutch coffeshops, and Canada, during the 90s decade. 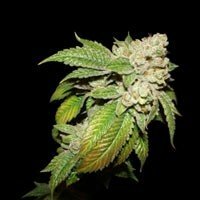 Northern is an indica strain, that flowers quickly, with a high flower, and resin, production. 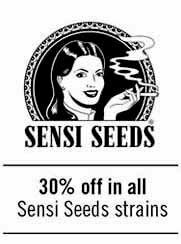 Northern's taste is sweet, with a relaxing effect that wil knock down all time smokers. 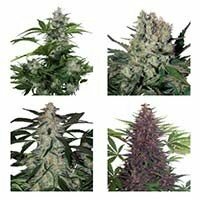 If you are looking for an old school marijuana strain, Northern is your choice. 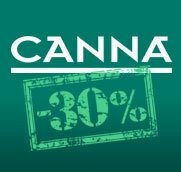 Northern is the result of a cross between an Indica and a Sativa native Thai in Seattle for over 25 years. The result is this superb genetics, when I have won several awards, always surprises those who try for the first time. regard to their phenotype, we can assure that produces a central bud, without branching, with few but very large leaves. This makes it very easy to pluck, and that the optimum planting density is between 20 and 25 individuals per square meter. This variety has been used by many breeders to create new varieties, since it is one of the commercial varieties currently exist. In CBD Seeds we wanted to keep it pure to make it available to those who appreciate the flavor of the old school.